Sogouda by Soma Seeds derives from the cross between a Blueberry, a Cheese and a G13 Haze. 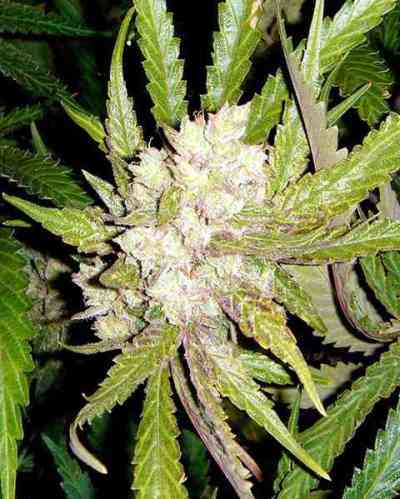 The result is a high-yielding, fast-flowering, easy-to-grow, Indica-dominant hybrid that grows strong, hardy and powerful. Sogouda features a strong structure, sometimes open, medium distance between nodes and medium-sized leaves. 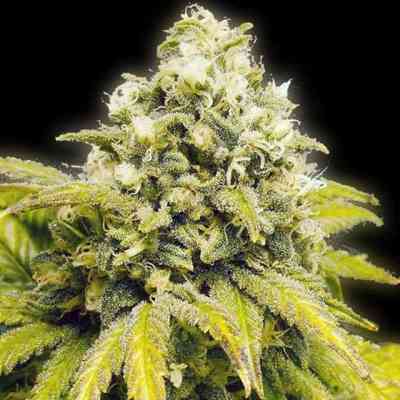 It is an outstanding, medium-sized/tall plant that grows very strong and looks like an elegant Christmas tree. 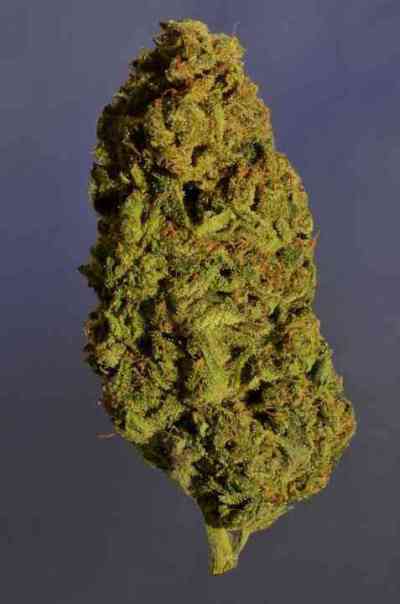 It yields great amounts of tight compact buds covered in resin. Sogouda is aimed at demanding growers seeking a powerful end product with great aromatic and taste properties. It performs really well indoors, however, it requires balanced nutrition and its height has to be controlled depending on the phenotype. Outdoors, it responds best to warm/continental climates or to the environment of a greenhouse. 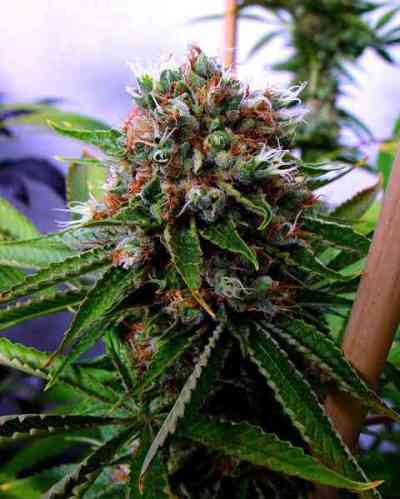 This delightful cannabis strain is a true must in your garden. Sogouda has an intense flavour and aroma, with notes of citrus fruits, berries, freshly cut flowers, sandalwood and spices. The long-lasting effect is powerful and soothing. It is the perfect choice to unwind on your own or in good company.